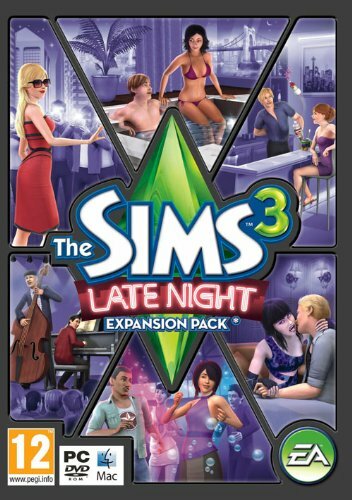 Hot Date: Take your sims out on the town with this massive new expansion filled with clubs, bars, music venues, celebrities and even vampires. Night-Time Visit: Visit brand new locations including night clubs, bars and strip clubs – as well as apartments and elevators. Plus learn new skills and even start a new career. Rock Band: Kit out your sims’ home with all-new items including exclusive night-time clothing and enough musical instruments to form your own band. Big City: Visit the brand new downtown and urban area known as Bridgeport – an exclusive nightspot based on San Francisco and Los Angeles. Exclusive Recordings: Enjoy brand ‘simlish’ versions of top music tracks from the likes of Dr Dre, My Chemical Romance and Soulja Boy.